Hasan Minhaj is an American comedian, writer, political commentator, actor, and television host. 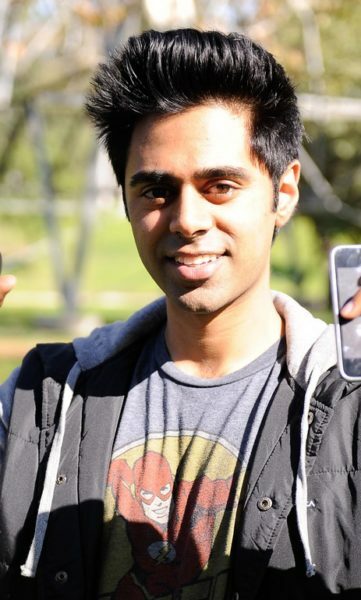 He has hosted the show Patriot Act with Hasan Minhaj since 2018. His parents, Seema (Usmani) and Najme Minhaj, are Indian emigrants, from Aligarh and Seohara, Bijnor Uttar Pradesh. His family is Muslim. He is fluent in Hindi and Urdu. Hasan is married to Beena Patel, with whom he has a daughter.